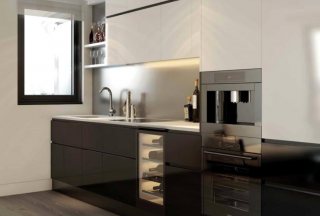 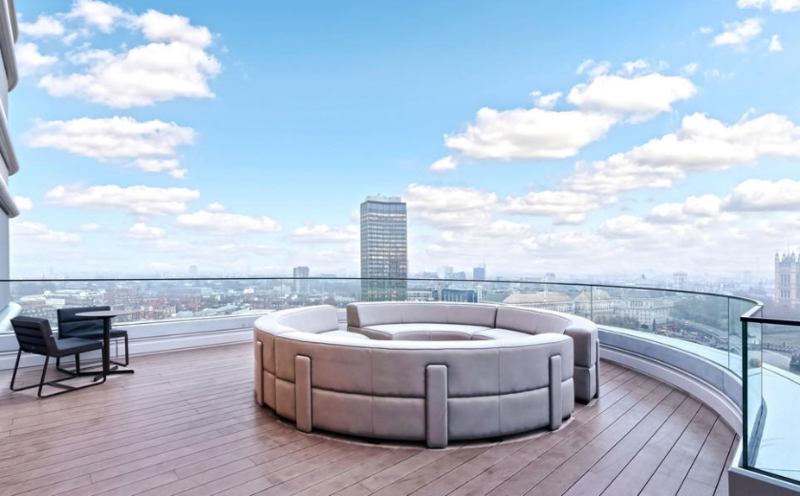 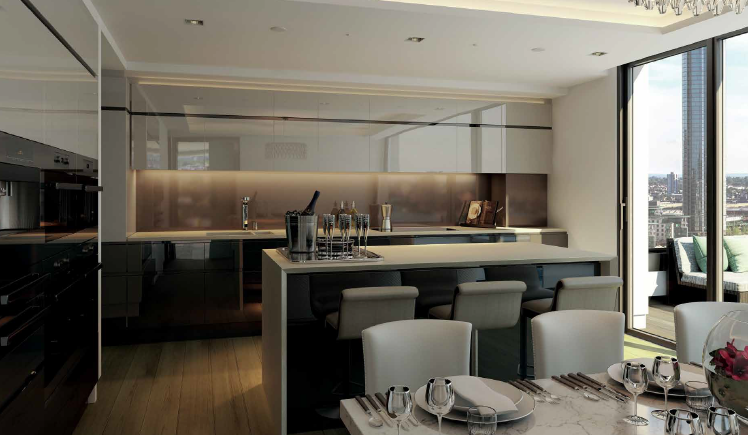 We have a selection of brand new luxury three bedroom apartments within The Corniche SE1. 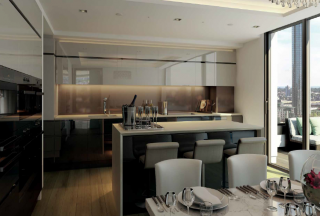 Most apartments come with parking and can be unfurnished or furnished. 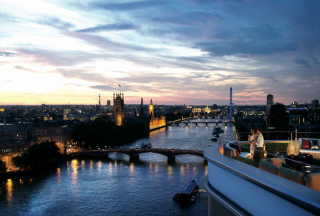 Some are river facing and some are south facing and its residents enjoy truly amazing views of the London skyline. 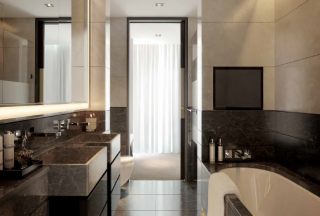 The apartments comprise two spacious double bedrooms and two modern bathrooms (one en-suite). 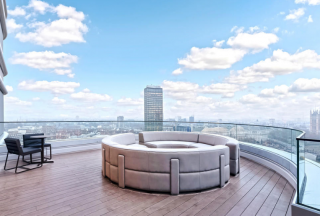 A fully fitted kitchen, a lively and elegant reception area, and a balcony offering stunning views. 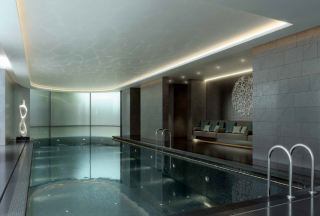 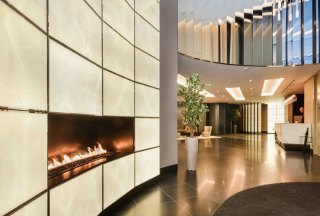 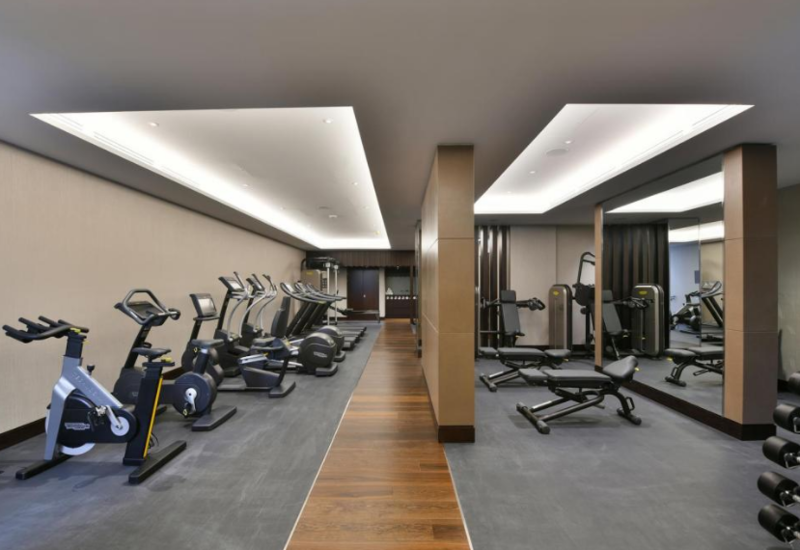 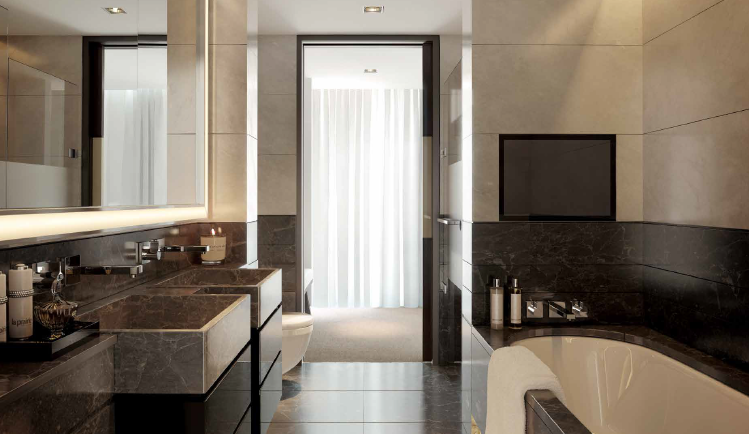 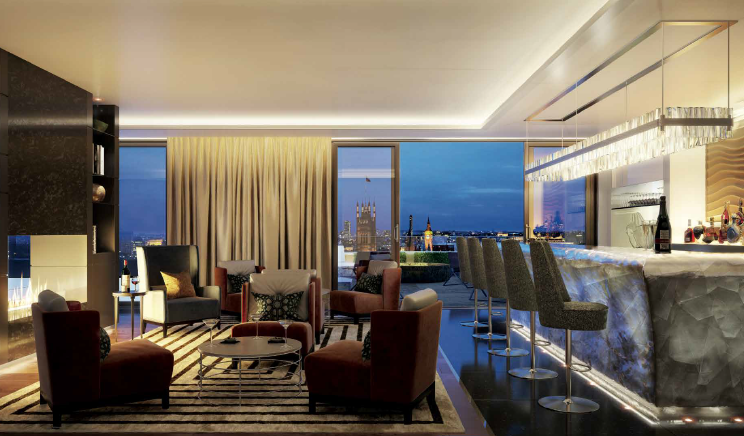 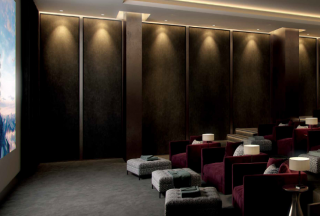 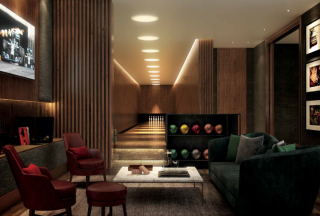 The residents can benefit from access to the Skyline Club lounge on the 19th floor, a fully equipped gym floor, an indoor swimming pool and spa, cinema room, and a 24h concierge service. 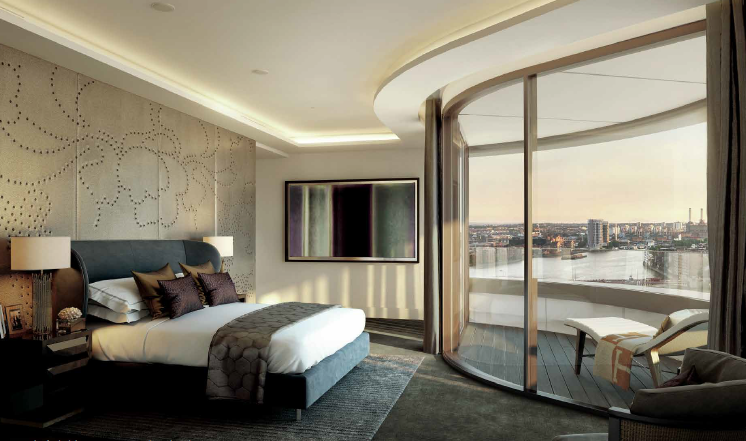 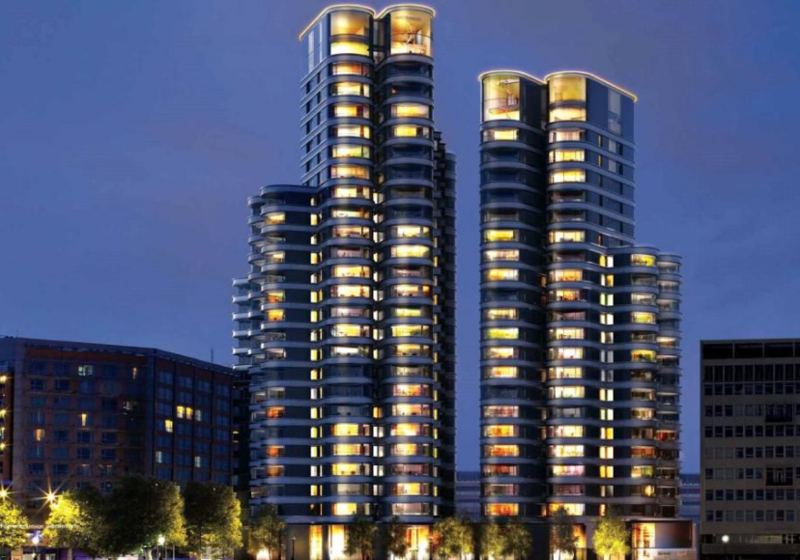 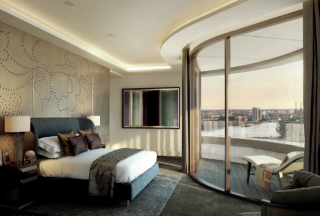 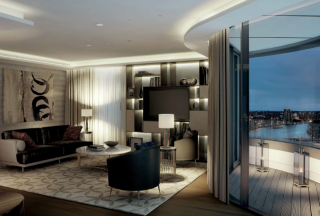 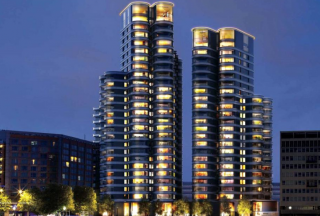 Located in Albert Embankment, The Corniche is one of the finest and newest developments on the River Thames in SE1. 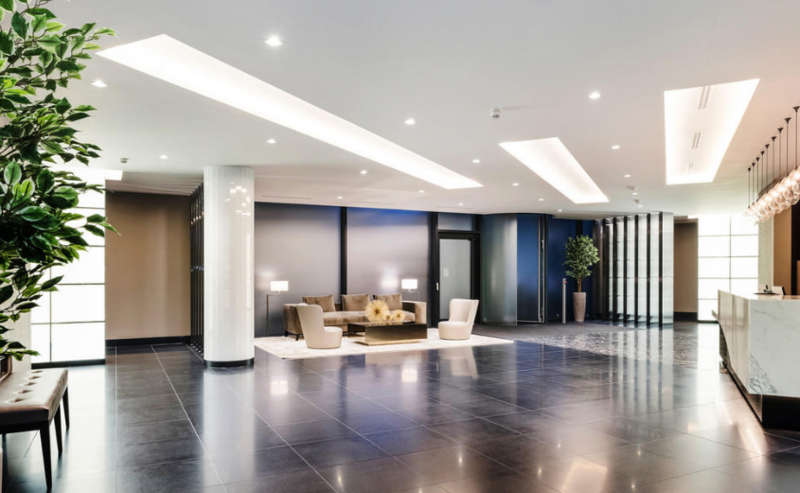 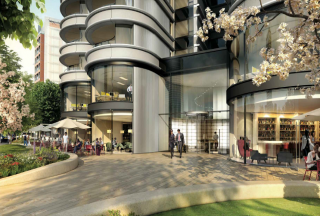 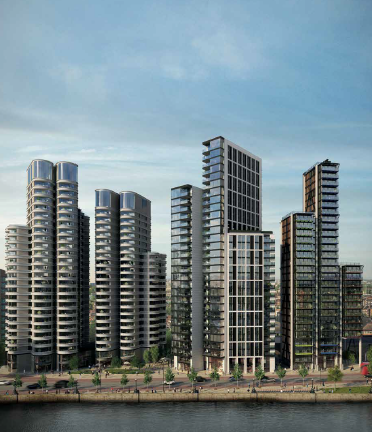 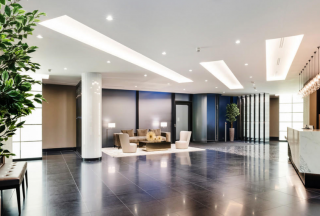 The development is primely located in central London, providing easy access to areas throughout London through nearby Vauxhall (0.3 miles), Waterloo (0.4 miles) Pimlico (0.5 miles) and Oval (0.7 miles) underground stations.